This bright, open concept design is perfect place to call home. 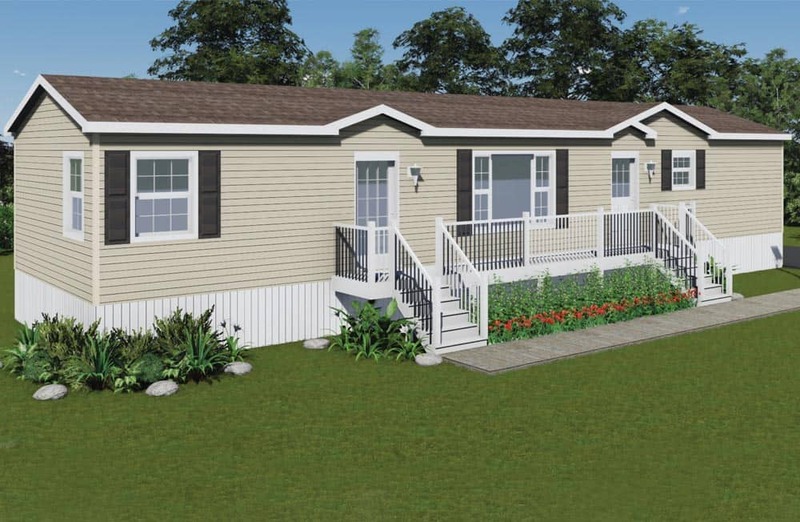 This two bedroom home has plenty of storage with two linen closets, plenty of bathroom drawers, ample kitchen cabinets and a large kitchen island. 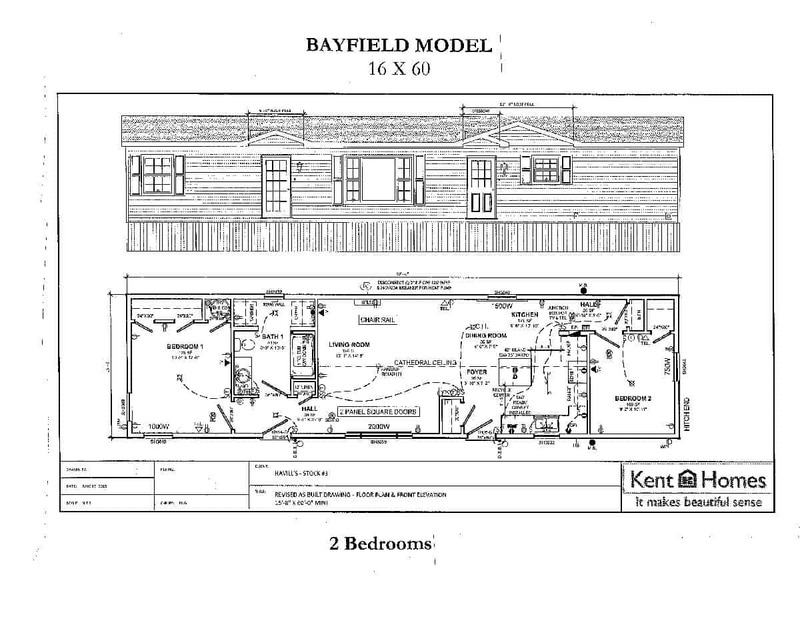 Click here to contact one of our Professional Home Consultants for a full list of the Bayfield's features. Please note that all homes listed are subject to change their specifications/ features at any time, without notice. Contact one of our home consultants for the latest feature list.